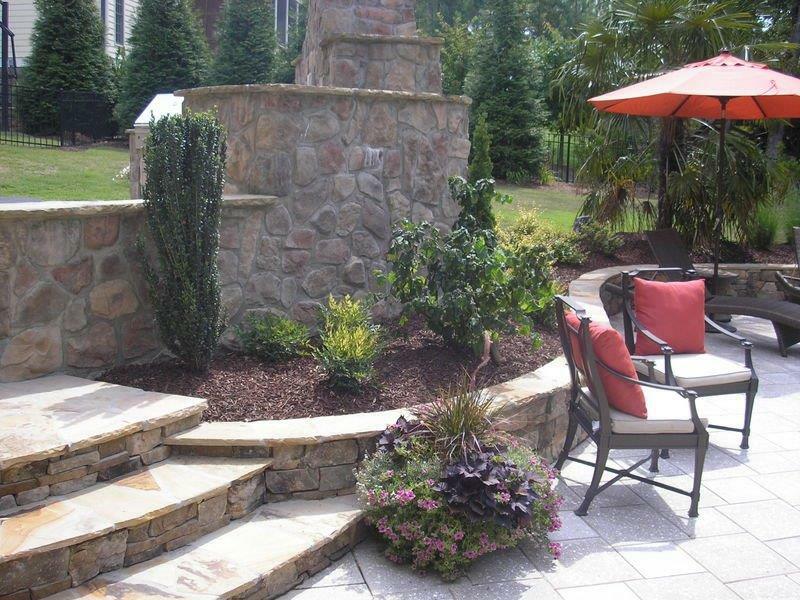 For the best in Raleigh, NC landscaping, choose Brookscapes. We offer complete landscaping design and installation services, with a focus on customer care and satisfaction. We do our best to make the experience relaxing, easy and even fun for you! 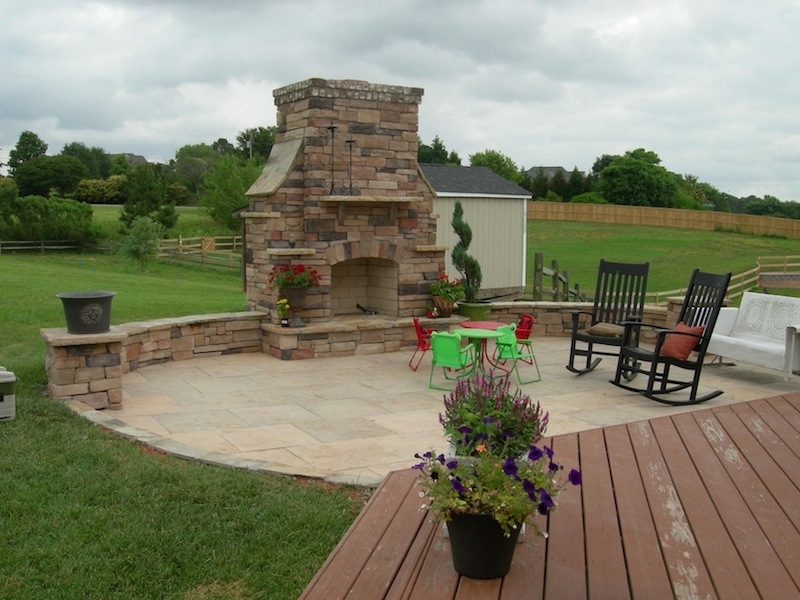 Through our landscape design process, we will discuss your wants and expectations for your outdoor space. Our landscape architects will then create a custom landscape design, incorporating each idea and adding some of our own to create an elegant landscaping solution. From the biggest ideas down to the smallest details, we are committed to delivering high-quality workmanship in every job we do.Take a look through our landscape design photos for examples of the fine work we do — and maybe get some ideas for your own landscape project with Brookscapes! 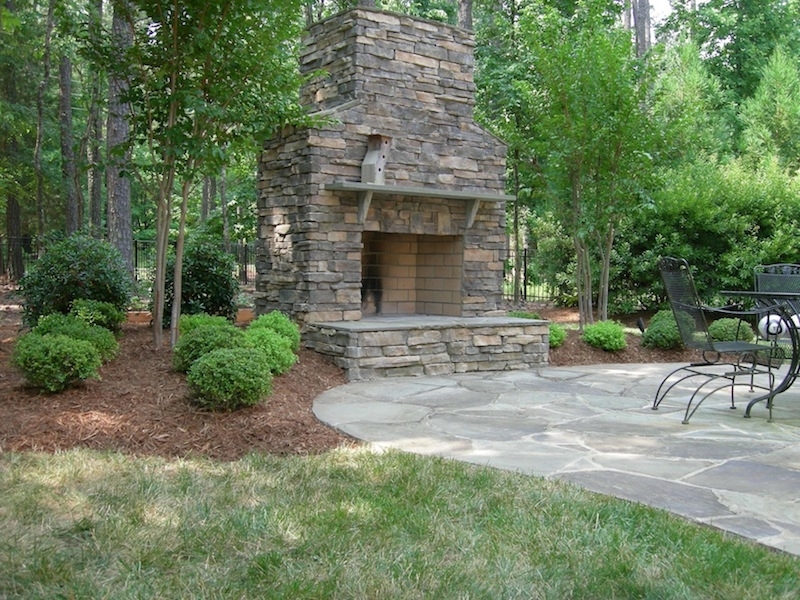 Expert Landscape Contractors, Here in Raleigh! 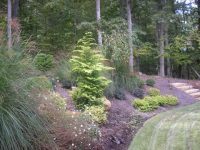 The Brookscapes landscape contractors are closely supervised to ensure the highest quality of work. 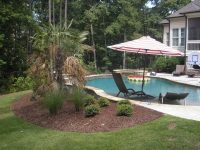 No landscaping project goes exactly as expected, but you can feel confident knowing that our supervisors will quickly recognize and resolve any issues or challenges that arise. They will keep you updated throughout the landscaping installation process and alert you with any concerns we may have. 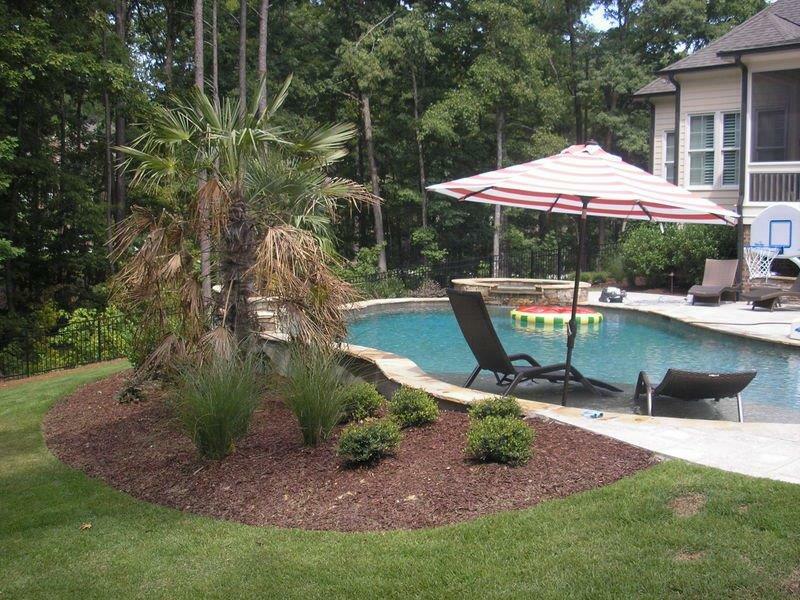 Brookscapes is always respectful to you, your home and your time throughout the landscape installation process. Our teams arrive on time each day, working with consideration for your family and schedule. They will leave the worksite cleaned up, neat and safe at the end of each work day. Call Brookscapes at (919) 872-5770 or complete the contact form below to schedule your Raleigh landscape design and outdoor living area consultation. We are proud to serve clients throughout the Research Triangle, in Cary, Garner, Apex, Holly Springs, NC & beyond!